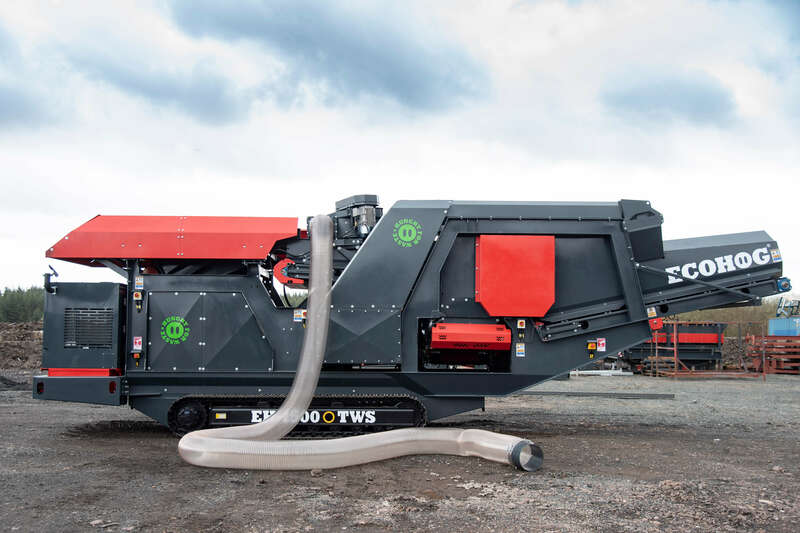 Incorporating air technology, the Ecohog EH1500-TWS Windshifter facilitates fraction separation based on desired density. 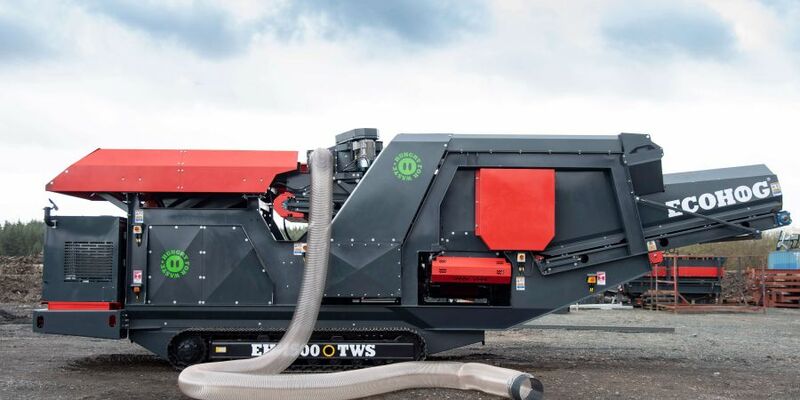 The onboard VSD controlled EH-81 Airhog suction fan removes light and superlight contaminants and the windshifter unit separates the heavy fraction from the light fraction. 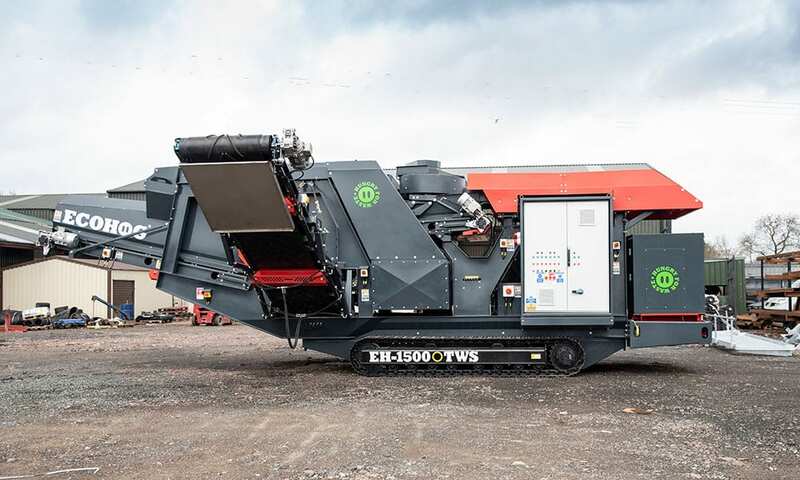 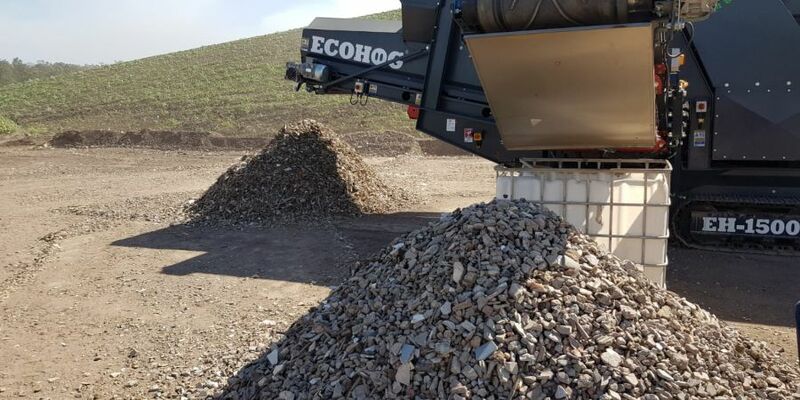 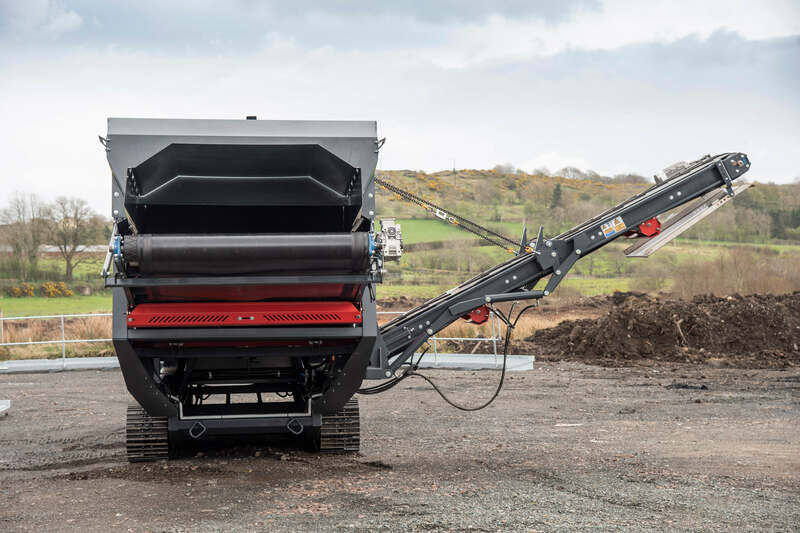 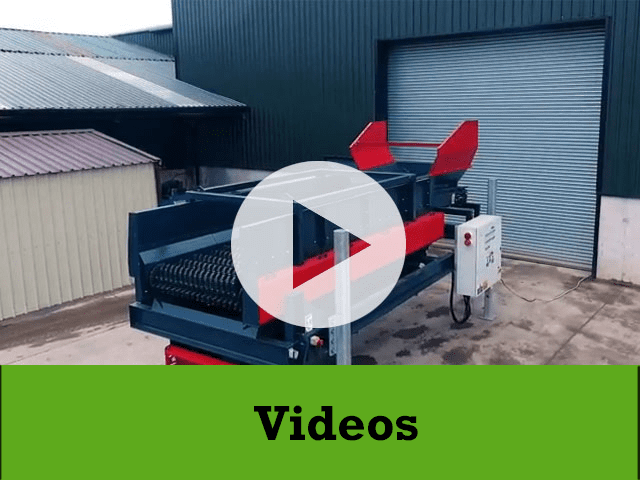 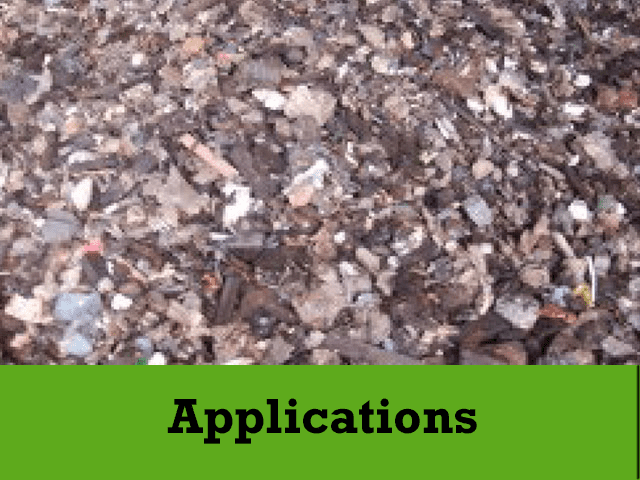 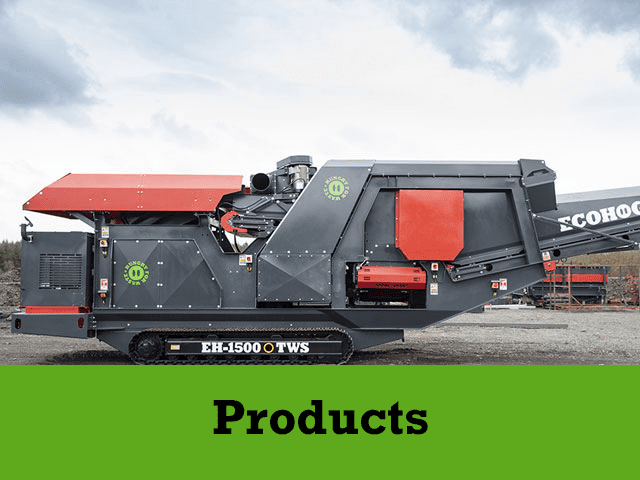 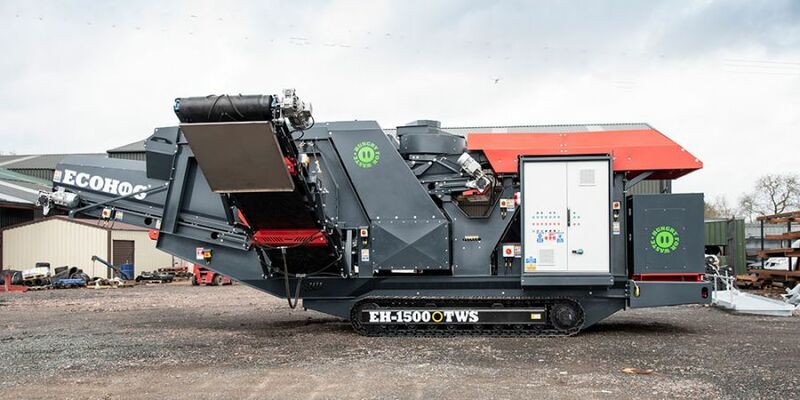 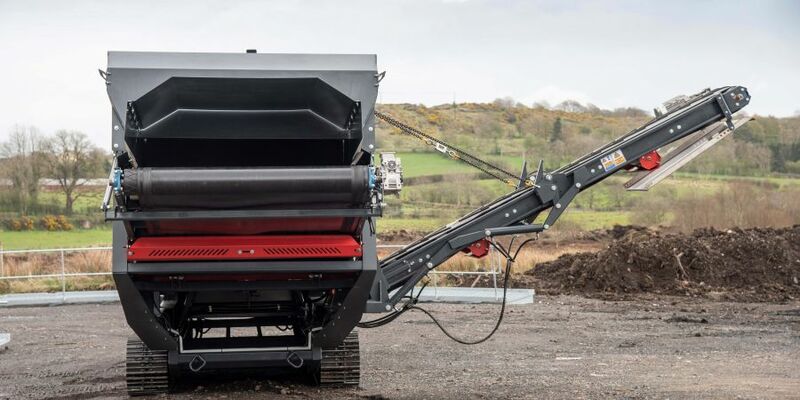 Opting for a head drum magnet for the recovery of ferrous metals, the EH1500-TWS can achieve a four way split of 10mm-300mm material depending on bulk mass density. 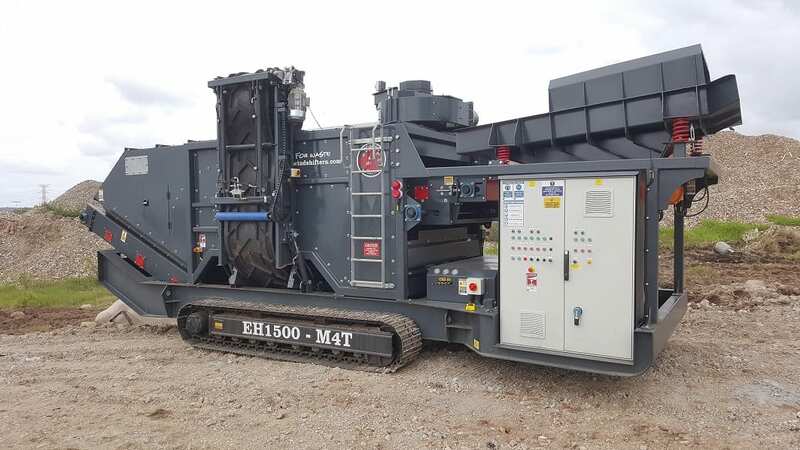 This unit has a range of features that position’s it most desirable in the marketplace.